Certain environments lend themselves to feelings of relaxation and healing that can be helpful for people who need a break from their stressful life. Places of natural beauty that are remote and isolated from bustling cities can be cathartic especially for people who are dealing with difficult circumstances or those who are interested in pursuing their spirituality. Healing locations around the world can provide the perfect place to recover from whatever you are going through. This area is known not only for its impressive natural beauty but the potential for healing and recovery. 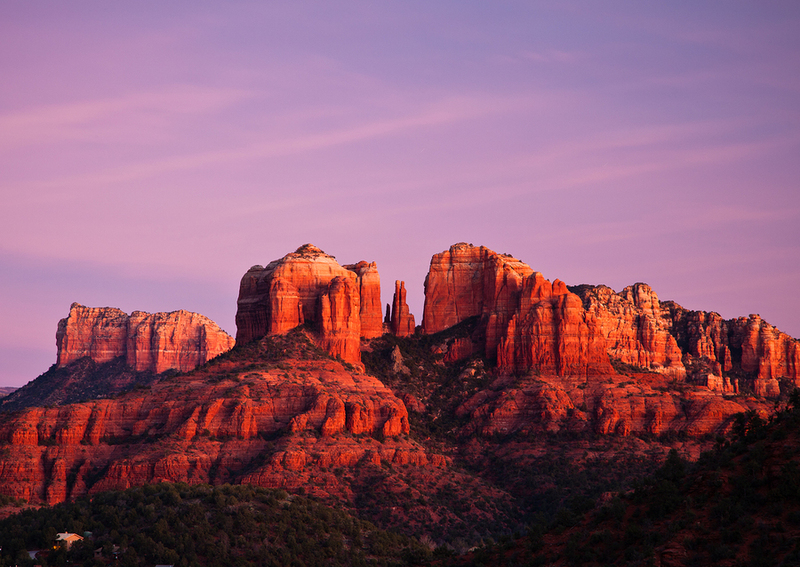 Sedona is home to a number of red rock formations that create some very striking and beautiful scenery but also are believed to contain energy vortexes. A vortex is thought to be an intersection of electromagnetic energy that has natural healing and transformative powers. Sedona offers many healing centers, spas and hiking areas for those that want to advantage of its benefits. The town is near the grand canyon and other places of natural beauty in the desert areas of Arizona. Although the dead sea is technically a lake because it is located inland between Israel and Jordan, it is rich in healing minerals. It is primarily a salt lake but it also contains calcium, potassium and magnesium. The healing properties of the salty water, black mud and the year round warm air bring people from around the world to treat skin conditions, asthma and other issues. One of the most well-known ancient pyramids in Mexico, Chichen Itza is located in the Yucatan peninsula near Cancun. It was built by the Mayans near three natural sinkholes which were considered sacred places to the Mayan Gods. Those visiting Chichen Itza can walk around the ancient pyramids and other ruins and then swim in a sinkhole (or cenote). Certain stones native to the area are thought to have healing properties including jade and quartz which are used for massages. Local spas provide stone therapy to visitors to help cleanse the body of toxins and heal energy blockage. Stones are believed to receive healing energy straight from the sacred Mayan ground. Japan is known for its rich culture and modernized cities but Kyoto is a special area of Japan that carries on ancient spiritual traditions. 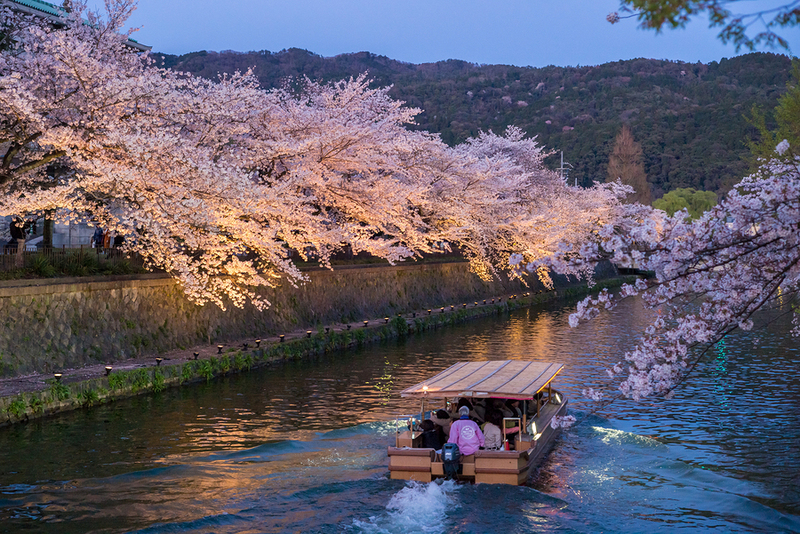 The area used to be known as “Heian-kyo” which translates to mean the “capital of peace and tranquility”. It has been a center for culture full of churches, shrines and temples for thousands of years. Kyoto has hundreds of spiritual centers steeped in the culture of Japan that offer places for meditation, contemplation and peacefulness. In addition to Buddhist zen temples and shrines Kyoto also has beautiful foliage from forests that change from bright green to red in the fall. The natural environment and the spiritual significance of Kyoto make it one of the most healing and tranquil places in the world. Assisi is a retreat town that was built around a holy spring making it both sacred and a place of healing and luxury. It is a popular place for people who are looking for a spiritual experience or simply relaxation. Tourists there often go to meditate, do yoga, go for a pilgrimage walk or find other ways to get in touch with their spirituality. Hawaii is known for its astonishing beauty and calming atmosphere but special sacred places in Hawaii offer even more spiritual renewal. Hawaiians worshipped many gods in ancient times but one of their most powerful gods was Pele who ruled over volcanoes. The most active volcano in Hawaii known as Kilauea is one of the sacred areas in Hawaii along with the crater overlook in Maui where Pele is said to dwell. Near Kilauea there is also Hawaii’s largest field of petroglyphs which are ancient etchings and carvings in hardened lava. These sacred sites are spiritual grounds for Hawaiians where they can honor the gods and leave offerings for Pele. Yoga aficionados may be familiar with Rishikesh as it is one of the world’s largest capitals for yoga. As a practice that is dedicated to health, spirituality and inner tranquility, yoga is something that people turn to for healing. Rishikesh offers spiritual retreats, yoga classes meditation services, chanting and other similar opportunities. Yoga retreats in Rishikesh are known as ashrams and they are steeped in the tradition of Hindu beliefs. There are also Hindu temples in this holy city for travelers to learn more about the spiritual life of people in India. Healing sites throughout the world offer people the possibility to get in touch with their spirituality, experience natural beauty and find peacefulness in a calm place. Spending time in a new place can be positive and transformative for travelers.